Pure, unadulterated power. 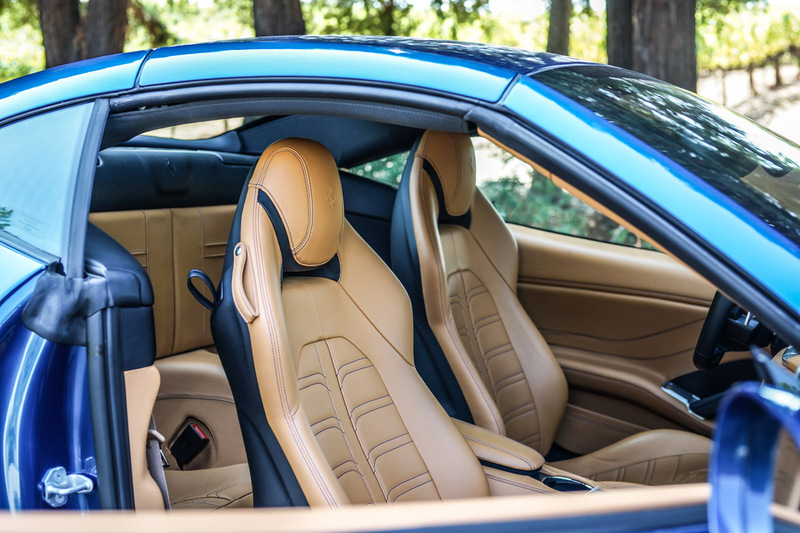 The growl of a beast beneath you, the adrenaline of a V8 turbo with 560 horsepower, the luxury of the butter soft leather enveloping your soul. There’s nothing quite like it. 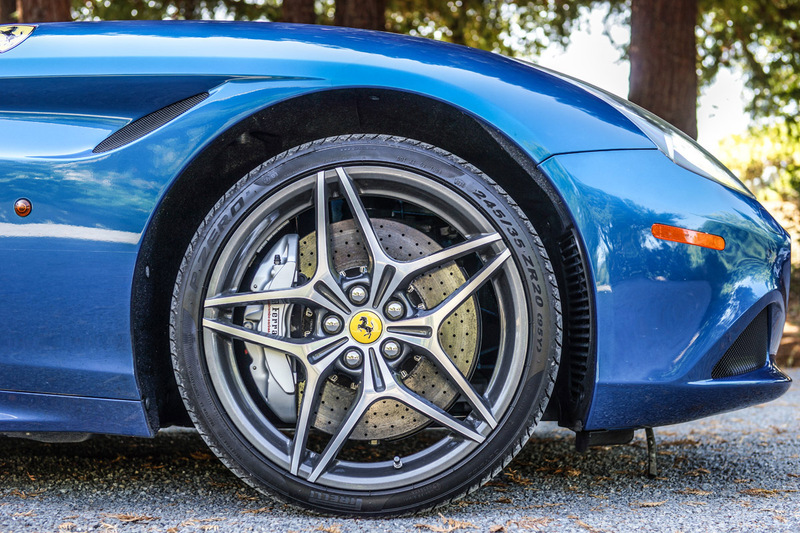 Slide into the driver’s seat of the 2015 Ferrari California T and you’ll know exactly what I mean. The sun suddenly seems brighter, the radio louder, your muscles stronger. It’s like you’ve been living in a world where your senses had been dulled and under stimulated, and with this machine in your life your world will be a better place. Well, it’ll be more fun at the very least. We headed out to one of our favorite places on earth, the adult version of Disneyworld—Napa Valley. 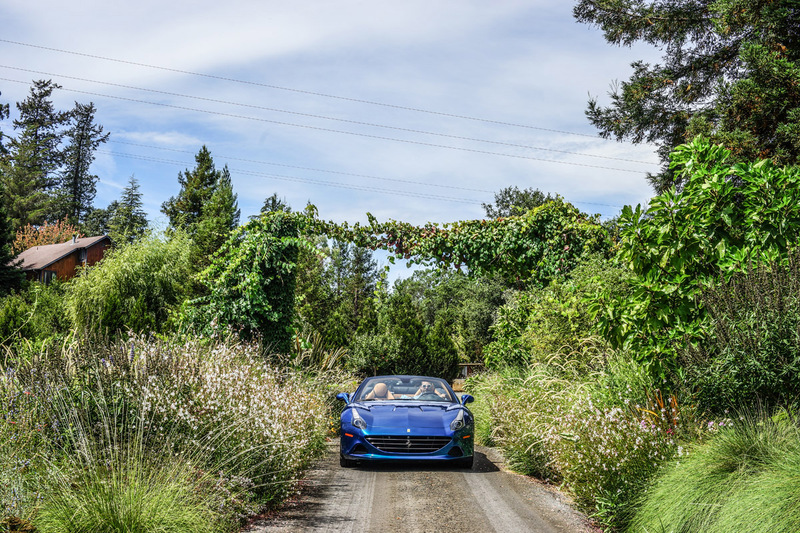 With constant sunshine and a steady stream of the most fantastic vintners in the world (not just the country—the Judgement of Paris taught us that), what better place to cruise around and see what the California T can really do? After all, the state name is its namesake. 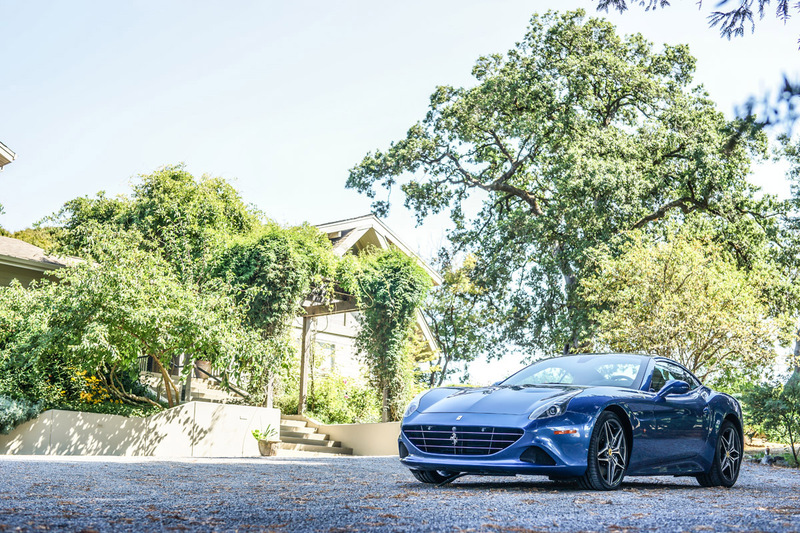 Luxury deserves luxury, so we parked her at the lovely and luxurious Bliss House at Lynmar Estate, one of wine country’s very best kept secrets. If you know the right people (and we do) to stay even one night at the aptly named guest house, you’ll be an incredibly happy camper. 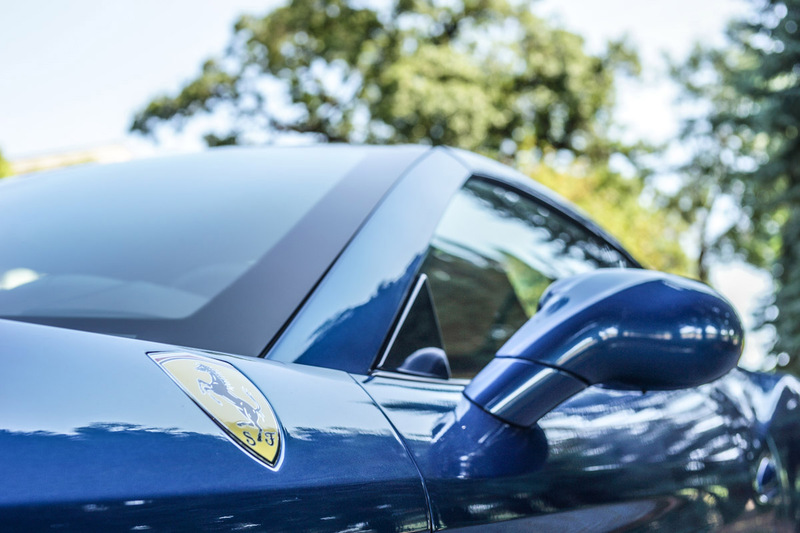 The Ferrari California T epitomizes the intrinsic elegance, sportiness, versatility and exclusivity that we’ve all come to expect from Ferrari since the 1950’s. 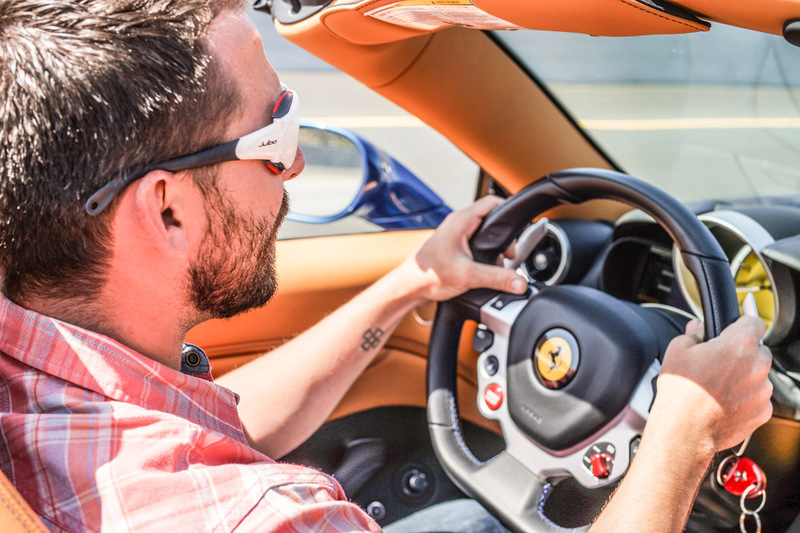 It’s brimming with innovation, class, and general bad-assery. The 3855 V8 punches out 560 CV (145 CV/l, the best figure in its category) and maximum torque of 755 Nm in 7th gear. Turbo lag has also been virtually eliminated by cutting overall masses and inertia, and the use of the F1-derived flat-plane crankshaft and innovative twin-scroll turbines. The torque curve increases constantly across the rev range too, thanks to proprietary Variable Boost Management software that adjusts torque delivery to suit the gear engaged. This reboot of the California T model is for discerning drivers who want to be able to get in some down and dirty hot laps first thing in the morning and then cruise into work in an extravagantly comfortable ride. There’s even a cup holder, so you don’t have to risk spilling that Kopi Luwak coffee on your suit as you zip past the traffic at 140 miles an hour. 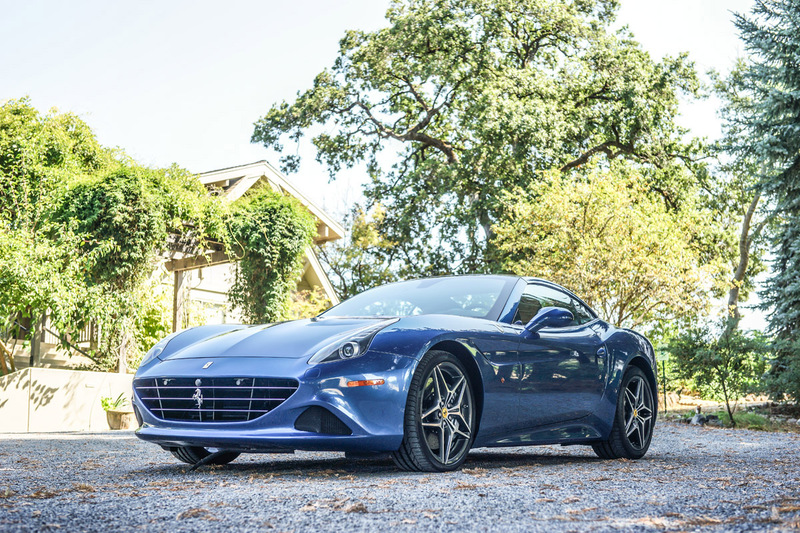 Hey, it’s not worth it to be late to a tasting at Shafer… Form and innovation were united to inspire the arrival of the Ferrari California T, a Grand Tourer that embodies every element of Ferrari DNA. Since its inception, the California lineage has inspired generations worldwide. 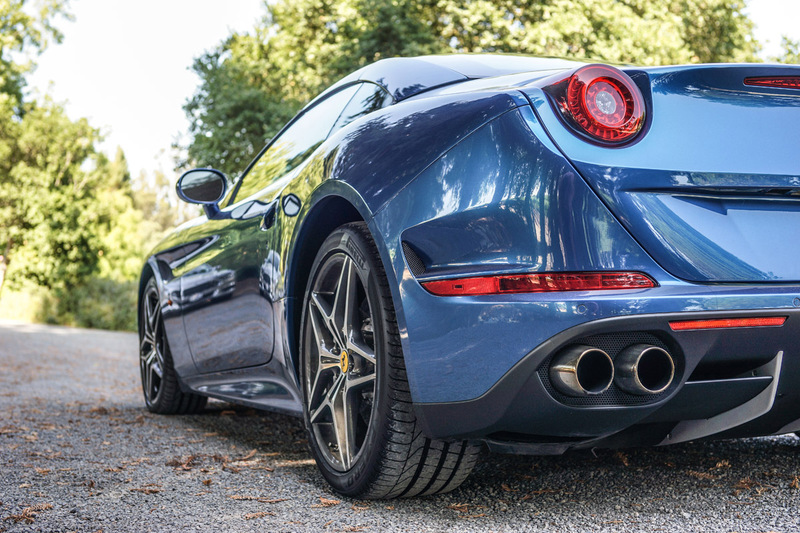 This influence has prompted Ferrari to explore the essence of the California T; to highlight its form as not just aesthetics but as design and innovation that drives performance. 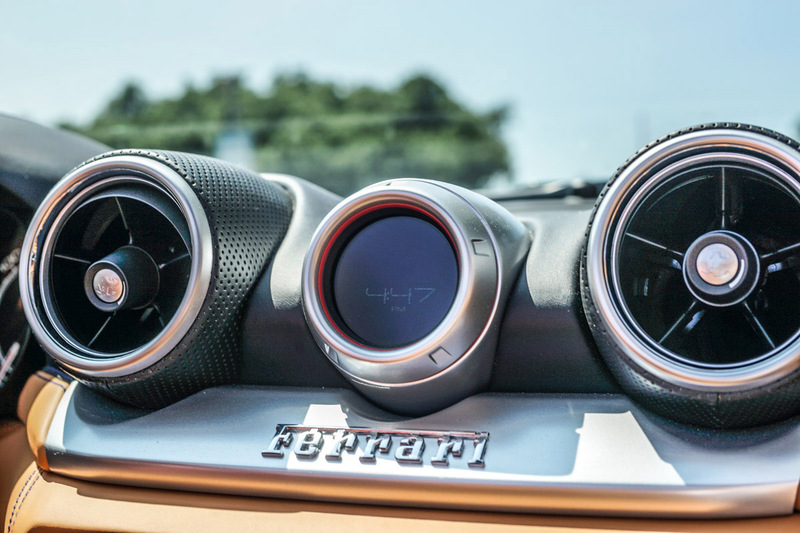 Penned by the Ferrari style centre in collaboration with Pininfarina, it is a sophisticated prancing horse grand tourer with a beautifully ergonomic and sumptuously handcrafted. 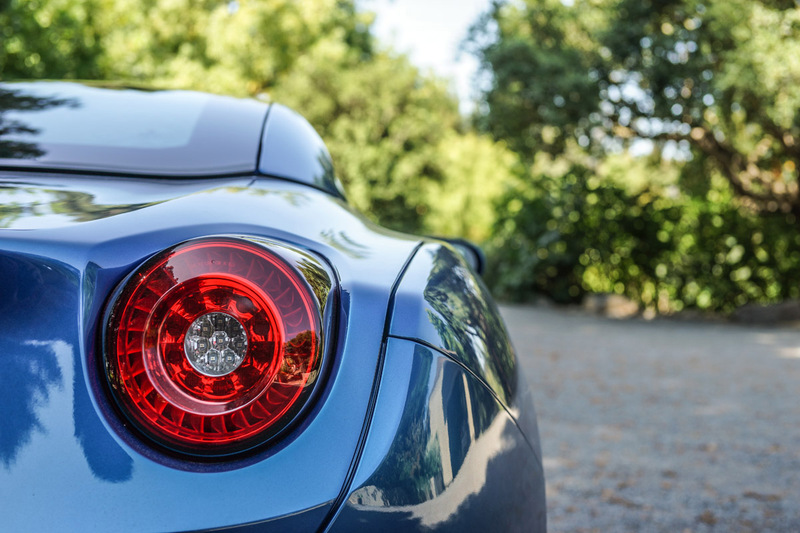 Italian cars should bring a certain romantic flair to the party, and this Italian ride does not disappoint. Previous ArticleWhy Should We Care About Engaging Millennials?